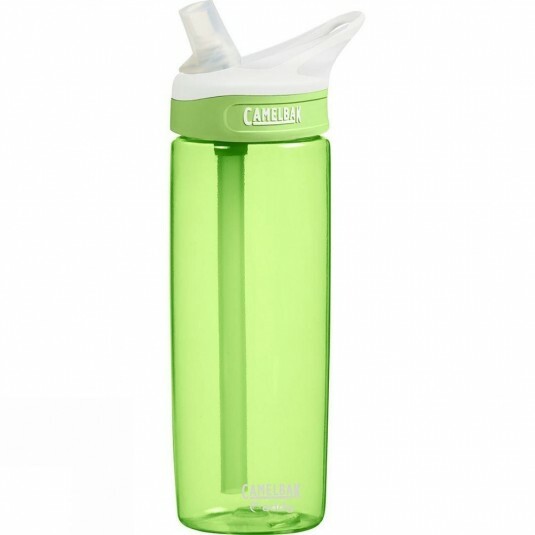 "CamelBak's spill-proof bottle makes it easy to stay hydrated on the go. No tipping is required; just flip open the bite valve and sip away. The Eddy bottles are durable, BPA free and dishwasher safe.